For wicker repair. The wicker braid is woven out of round reed approximately 7/64” in diameter. 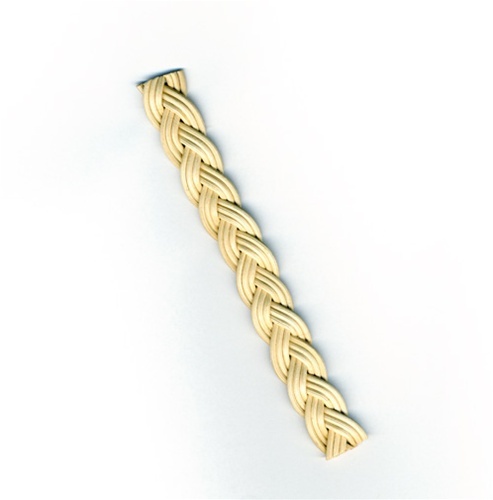 The fibre braid is woven out of tightly twisted paper approximately 3/32” in diameter. The wicker braid is natural in color and the fibre braid is Kraft brown.